Get deep and keep our waters clean using MFC's Tin Split Shot. 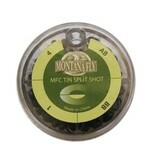 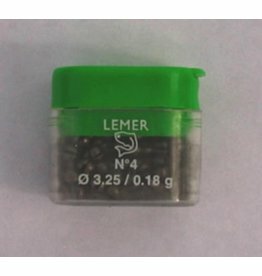 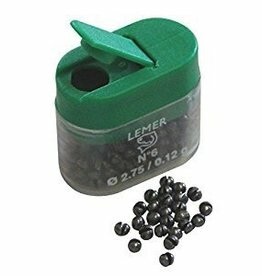 Round lead split shot that is easy to put on and remove. 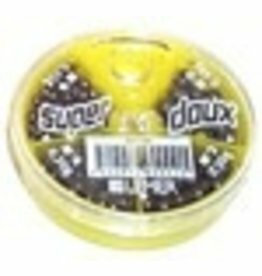 Super Doux Mini Split Shot Asst.